Alice in Wonderland Cake makes us Mad with Delight! Well those talented Fabulous Cake Girls at CAKE have done it again! 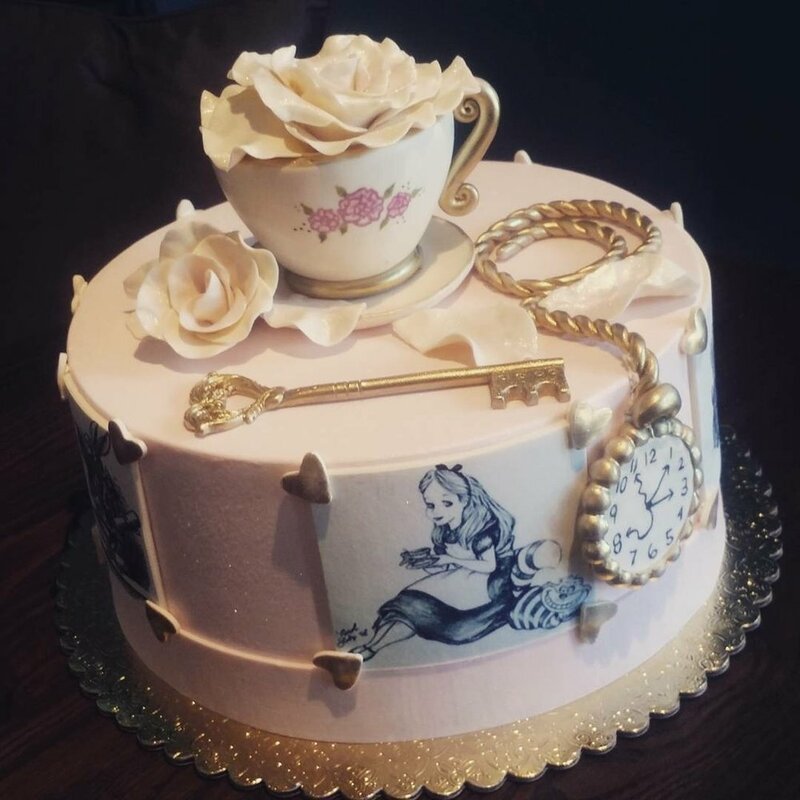 Check out this absolutely positively adorable Alice in Wonderland themed cake. Why it's almost too pretty to eat and is perfect for a special tea time or bridal shower tea!